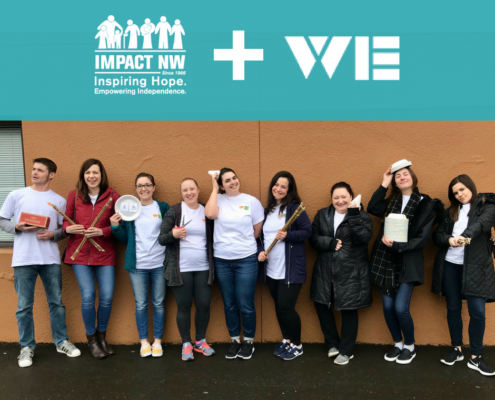 Impact NW publishes regular profiles to help foster stronger connections between staff, volunteers, donors, clients, and community partners. 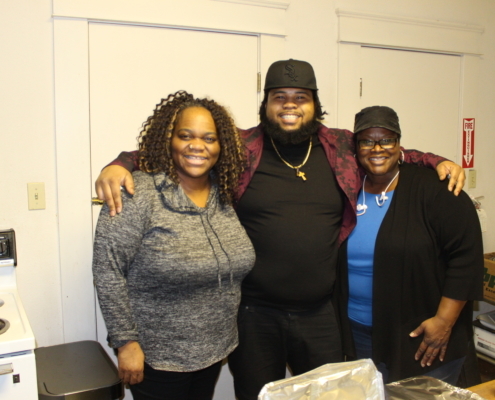 The profiles are created in the interest of sharing the diversity of backgrounds and experiences embodied by the organization. 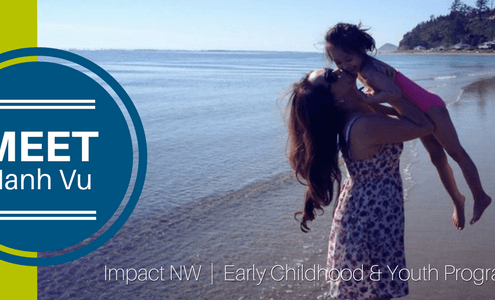 Impact NW values and fosters opportunities for individuals to learn about and from one another.